Have you ever wondered how many days before an event people buy tickets or what times people buy tickets? 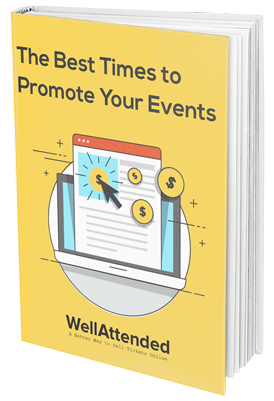 We conducted a study to answer these questions so that you can more effectively promote your events. 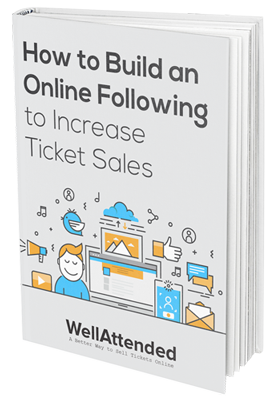 Download our free ebook and start selling more tickets today! Want to sell more tickets to your events? Download this FREE ebook to learn how to build an online following. Learn the essentials of how to make an awesome website, how to effectively use newsletters and social media, how to write compelling content, and how to use your box office to build repeat patrons.